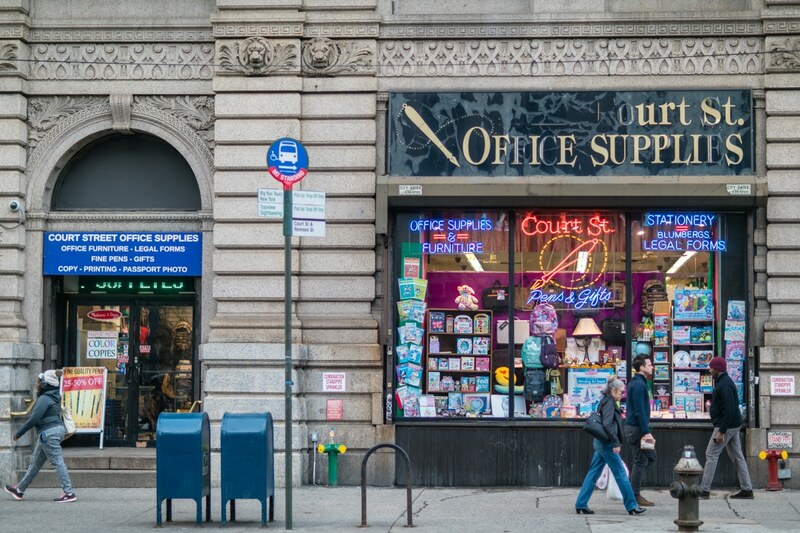 BROOKLYN HEIGHTS – Brooklyn is getting a second medical marijuana dispensary later this year, this time at 44 Court Street in the storefront that formerly housed Court Street Office Supplies for 36 years. Columbia Care will take over the 7,000-square-foot, two-story space located between Remsen and Joralemon Streets across from Brooklyn Borough Hall, the New York Post reports. Founded in 2013 by two former Goldman Sachs executives, Columbia Care was part of the first group of medical marijuana businesses licensed to operate in New York state in 2015, according to The Real Deal. Columbia Care opened NYC’s first marijuana dispensary at 212 East 14th Street in 2016. The company also has locations in Rochester and Long Island. Along with onsite pharmacists to assist patients, the new facility will also offer delivery. 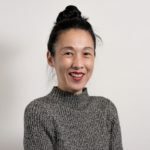 A second group of medical cannabis companies was granted licenses in 2017, according to the article, including Citiva which debuted Brooklyn’s first medical marijuana dispensary at 202 Flatbush Avenue, across from the Barclays Center, at the end of December 2018. The new Columbia Care outpost is expected to open later this year, according to Commercial Observer. Columbia Care management was not available for comment prior to posting.